OOOH. 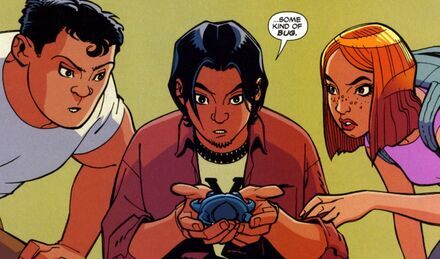 Jaime Reyes? Reverend Samuels from Kings? Amadeus Cho? hehe, yes, i stole her for myself. I demand Vernita Green and O-ren Ishii! Boomer on either version of Galactica. Tigh on the old one, as well. On the new one, Dualla (assuming she manages to gain any significance; I’m still too early in my viewing). Also (since you’ve already got Allison, Jo, and Henry), how about Kevin? Also, Ben from Reaper. And Morgan, Lester, and/or Anna from Chuck (CIA Director Graham might qualify, too, but since Tony Todd has been on every genre show ever, there are probably better options for him). Tony Todd!!!! I second this one! this is a reminder for myself: all the POC from knight rider. particularly hottie Smith Cho. From the original Knight Rider: late-series cast member Peter Parros as Reginald Cornelius III, aka RC3. Oh, duh, just saw the Dayna one. There should be two, because she is that cool. 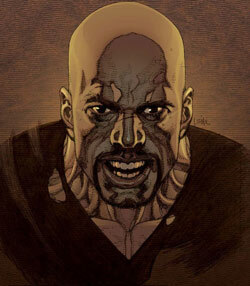 Do you have Luke Cage? Who could forget Caribbean pilot “Little John” from the ’80s anime classic Thunderbirds: 2086? Do Jax and Jade from the Mortal Kombat franchise count? For that matter, Barrett from Final Fantasy 7. I don’t think Criminal Minds is really genre, though many of the genre folks I know adore it with a passion. And Shemar Moore is both hot and talented. Plus, he tackles trucks! I adore your Emerson Cod icon. Joel de la Fuente and Lanei Chapman from Space: Above and Beyond. Daniel Dae Kim has been in a ton of genre shows. Crusade, Angel, and Lost are the ones I remember. You could snag a bunch of people from Lost, come to think of it. Mr. Trick, Jubal Early, and the Operative are all memorable Jossverse characters (arguably the SAME character, but still). There are some nice photos of Amaury Nolasco on his IMDB page but none of them are from Transformers or Max Payne, as far as I can tell. Of course, I’d argue that Prison Break is SF. I see someone already suggested Boomer and Dualla from BSG. Simon would be good as well. Are we acknowledging that the Pirates of the Caribbean sequels exist? I can’t find a very good shot of Naomie Harris except on IMDB. 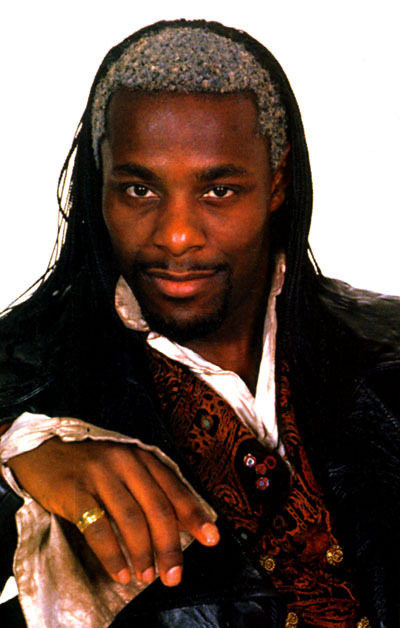 I think you already have Carl Lumbly somewhere… how about Merrin Dungey from Alias? Oh, and Natalie Morales from Middleman! Uh, Uhura. I talk funny. He wasn’t part of the main cast, but I love Tucker Smallwood in Space: Above and Beyond. 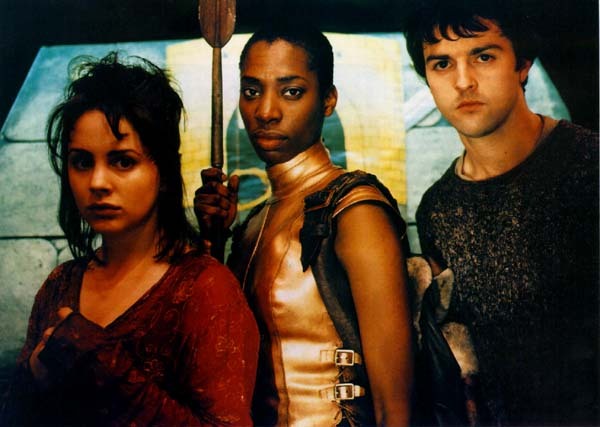 Paterson Joseph (and others) in Survivors. Mos Def as Ford Prefect. Can I just second Mos Def and Eartha Kitt here? Yes, Earth Kitt for sure, and Merrin Dungey. Help! I can’t post my suggestions! I’m not just getting the “Your comment is awaiting moderation.”–the post with the actual suggestions just vanishes. Oh damn, I thought of a bunch once I got avatar privileges, but I seem to have forgotten a bunch of them. I definitely want to see Edward James Olmos (BSG, Blade Runner, Wolfen) and Ricardo Montalban (Star Trek, Fantasy Island, Freakazoid!, Spy Kids). Michelle Rodriguez and as Ana-Lucia and Hurley from Lost. I feel like I’ve seen a B’elanna Torres icon around here before, but I can’t find it on the list. Danny Trejo as Razor Charlie in From Dusk Till Dawn. 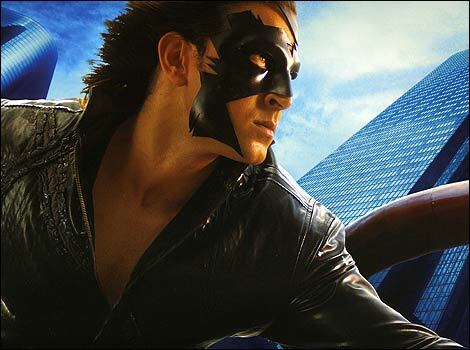 Jessica Alba as Sue Storm and Max Guevara. Tony Plana as Manny Calavera from the Lucasarts adventure game Grim Fandango. Most of the people on this list, but most espececially Renee Montoya/The Question. Even the pictures provided are ready made for shrinking into avatars. What an amazing site! And I’m not even going to bother seconding all the awesome stuff people have already said. Carla, the Swordmaster of Melee Island, from the Monkey Island games. Hm. It looks like my own link-heavy comment has been eaten/moderated/spamblocked. Here’s the comment without links. I can e-mail URLs if you want them. Most of the people on this list [Fantasy Magazine’s Top 12 Latin Superheros], but most espececially Renee Montoya/The Question. Even the pictures provided are ready made for shrinking into avatars. What an amazing site! pictures of weapons and or cute animals are never out of place. Hunter and the Marquis de Carrabas from Neverwhere. 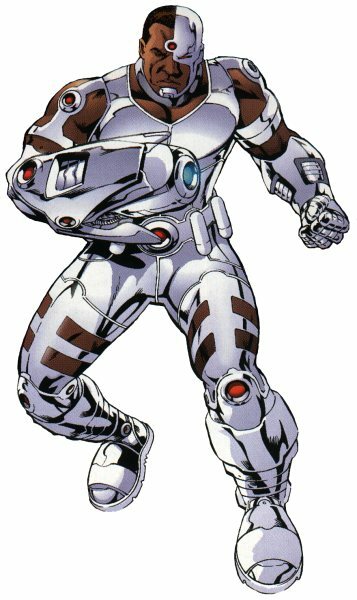 Victor Stone/Cyborg from Smallville, and the same character from the Teen Titans comic. Also from the cartoon. Michael Holt/Mister Terrific (who is awesome, despite the cheesy code name), from Checkmate. 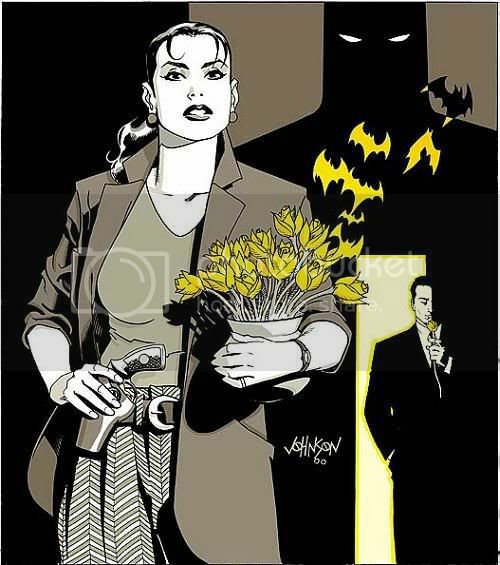 Renee Montoya, from Gotham Central. 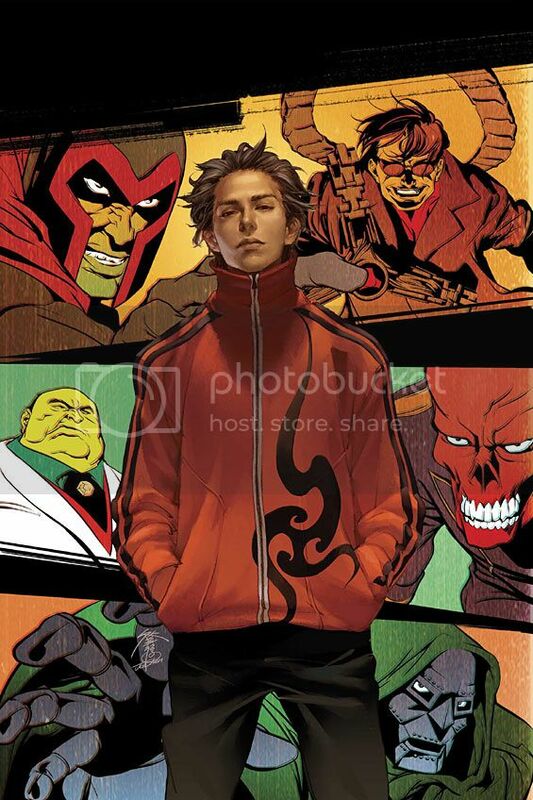 Eli Bradley, of the Young Avengers. 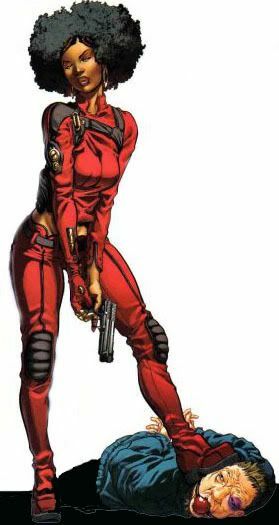 Misty Knight from Heroes for Hire. Victor Mancha and Nico Minoru from Runaways. And…Floyd Red Cloud Westerman was in the X-Files (and Millenium), and is a Native Rights advocate. PLEASE! I see Uhura listed now. I swear I didn’t see her before, but that would just be silly. Thank you for digging me out of the spambin. ;) Samuel Jackson was going to have to have words with Akismet. I could name Japanese, Korean, and Taiwanese characters ad infinitum, but I don’t know that that’s in the spirit of things. Your list is growing nicely anyway. somebody mentioned ‘dark angel.” there were others besides jessica alba, but i can’t think of their names just now. what about neo and tank from the matrix? and a buncha others from the matrix? will smith in a buncha things. pilot dude = mayweather (sp?) an awesome character played by an awesome actor. should’ve given him more play. I don’t think I’ve said it, but I really enjoy what you do with these icons. I’m not a Star Wars junkie, really; I just play one on the internet. Oh, and Ice Cube? Ghosts of Mars, I think? Surely Mr. Horse has been in something that qualifies. Plus, he makes jewelry! Did we get Henry Lennix (sp?) as Commander Lock? And since that makes me think of the current stinkarama he’s on now (and I was a Joss fan: ( and I feel sad now- ), there is the lovely uncredited FBI agent “who helps” one main white male FBI agent. I don’t know her name because she isn’t credited ANYWHERE that I can locate, but she’s been in a ton of sci-fi shows.